The 85-year old Arlington Memorial Bridge over the Potomac River in Washington DC, US, is being rehabilitated. The bascule span of the bridge will be replaced with a new span with variable depth girders. The bridge replacement will address corrosion of steel structures of the bascule span, apart from other issues. 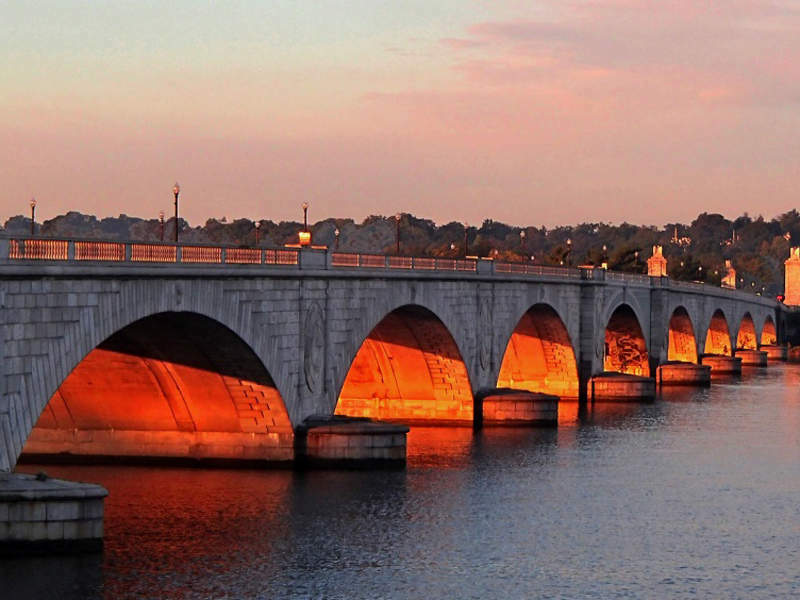 The National Park Service (NPS) and the US Federal Highway Administration (FHWA) are undertaking a rehabilitation of the 85-year-old Arlington Memorial Bridge located across the Potomac River in Washington DC. The rehabilitation aims to address the corrosion of steel structures of the bascule span and deterioration of the concrete, sidewalks and surface. Estimated to cost $227m, it is one of the biggest transportation projects ever undertaken by the NPS. NPS will contribute $107m to the project through its annual transportation and construction funds, while the rest will be financed through FASTLANE grants. The bridge restoration is anticipated to start in late-2018 and be completed by 2020. The Arlington Memorial Bridge is a neoclassical structure designed by architects McKim, Mead and White. It was opened in 1932 and listed in the National Register of Historic Places in 1980. The bridge measures 659m-long and 28.6m-wide, as well as includes ten reinforced concrete spans and a double-leaf bascule span in the middle. Counterweights were used to balance the weight of each leaf. The bridge carries approximately 68,000 cars a day and serves as a significant vehicle, bicycle and pedestrian route for commuters. The roadway of the bridge measures 18.3m from curb to curb and offers six 3m-wide vehicle traffic lanes, while the sidewalks on each side of the bridge measure 4.2m. The roadway and sidewalks are installed with 40 street lamps. 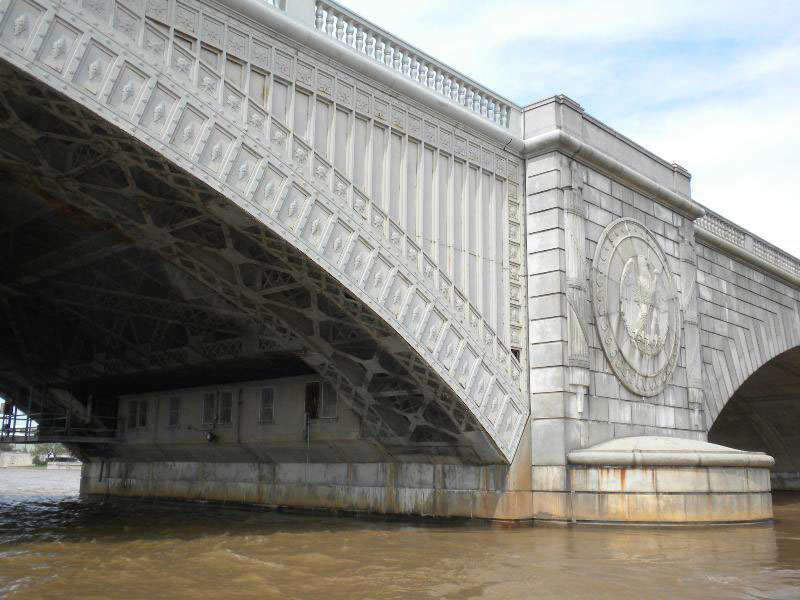 The rehabilitation of Arlington Memorial Bridge will involve the replacement of the steel bascule span and concrete deck, as well as restoration of the deteriorated portions of the struts, piers, and concrete arch approach spans. NPS will replace the bascule span with variable depth girders, which will extend the lifespan of the bridge and reduce the maintenance costs. The existing steel facade of the bascule span will be removed, renovated off-site and shipped to the site for reinstallation on the new span. Resurfacing of the travel lanes, refitting of granite curbs, and replacement of lamp posts, access panels and granite bridge railings will be carried out as part of the project. The refurbishment will also involve the installation of an improved drainage system, and non-structural bridge enhancements. 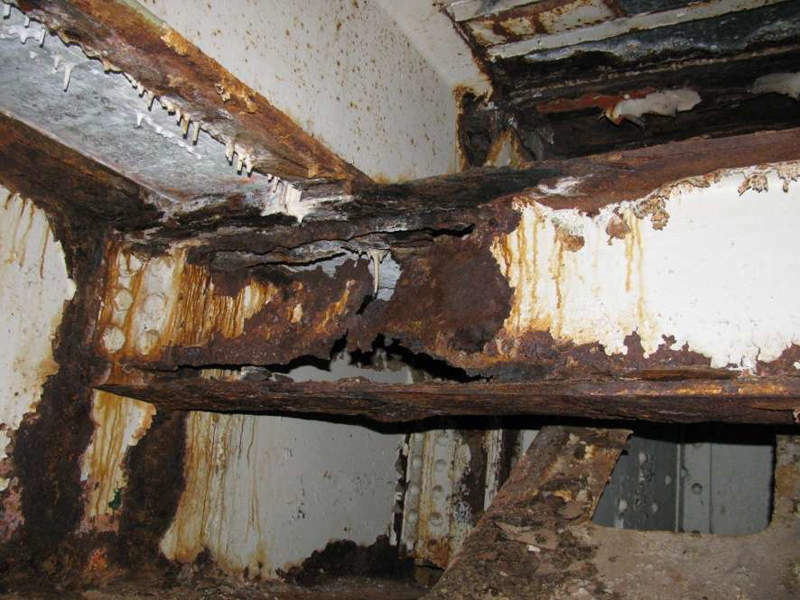 The guard and overseer cabins, store room, operator’s room and the mechanical room will be retained, while the existing steel trusses, bascule leaves, counterweights, trunnion posts, and drive shafts will be removed from the existing structure. The bridge rehabilitation is anticipated to cost $192m, while $35m is dedicated to the engineering, construction supervision, wetlands mitigation, and contingency purposes. NPS evaluated four alternatives to replace the existing bascule span. The proposed alternatives were the construction of a new span with precast concrete girders (beams), a new span with either a welded steel truss structure or variable depth steel girders, and rehabilitation of the existing bascule span. Replacement of the bascule span with variable depth girders was finally selected as the preferred alternative. The FHWA awarded a $192m design-build contract to Kiewit Infrastructure for the project in November 2017. PSP develops the bridge weigh-in-motion (iBWIM) system, which measures the load on bridges when traffic passes over them. Over years of development, different types of sensors were added to the iBWIM system. 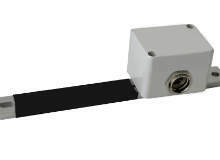 These sensors have to withstand the rough environmental conditions at road and railway bridges. iBWIM Spider WLAN is an extension of the iBWIM Spider. The main difference is power supply via batteries providing operation for around one day. 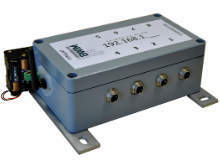 Further, its sampling rate is limited to 500Hz.